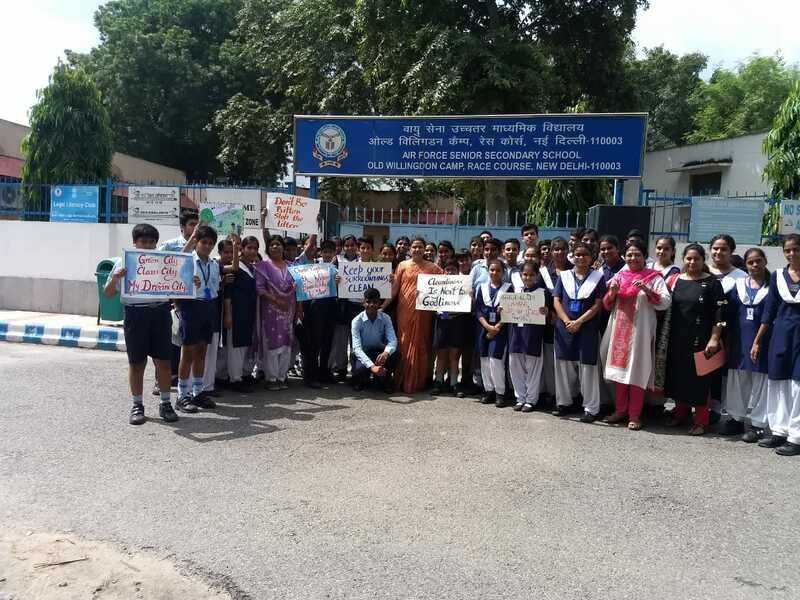 Swachch Bharat Pakhwada is being observed in Air Force Sr Sec School from 01 Sep 18 to 15 Sep 18. As a part of the same, Mrs Neetu Nuna and Mrs Charu Dagar of the Primary wing addressed the students in the assembly. They told them the importance of personal hygiene. 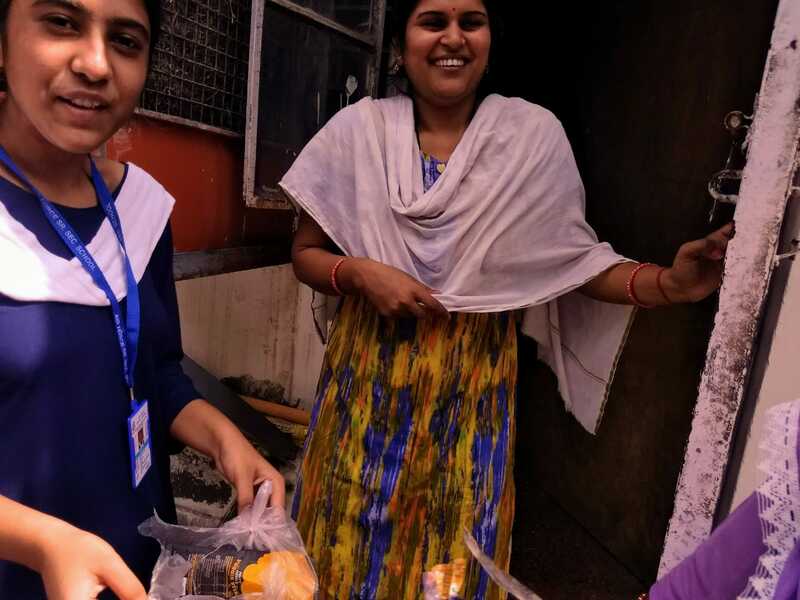 They also urged the children to learn the art of washing hands properly, cut nails, have bath daily and wash fruits and vegetable before eating. 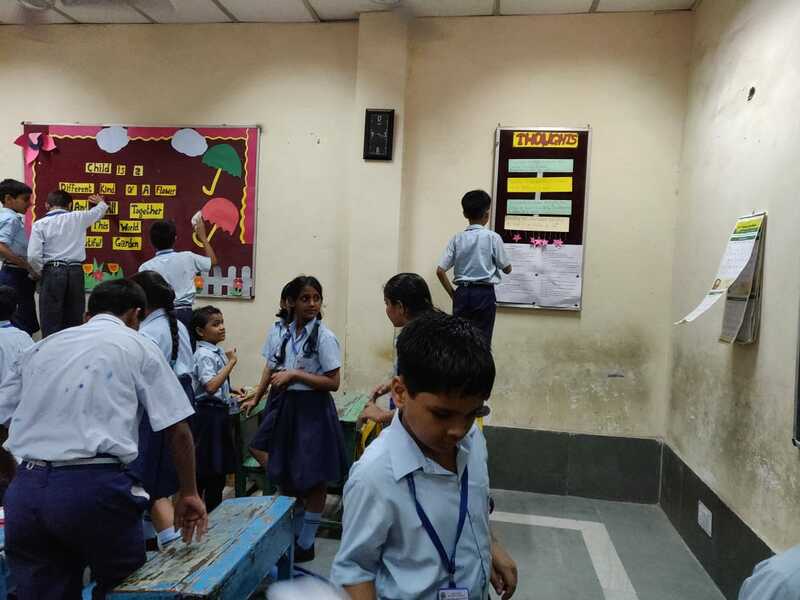 Students also cleaned their classrooms and its surroundings. 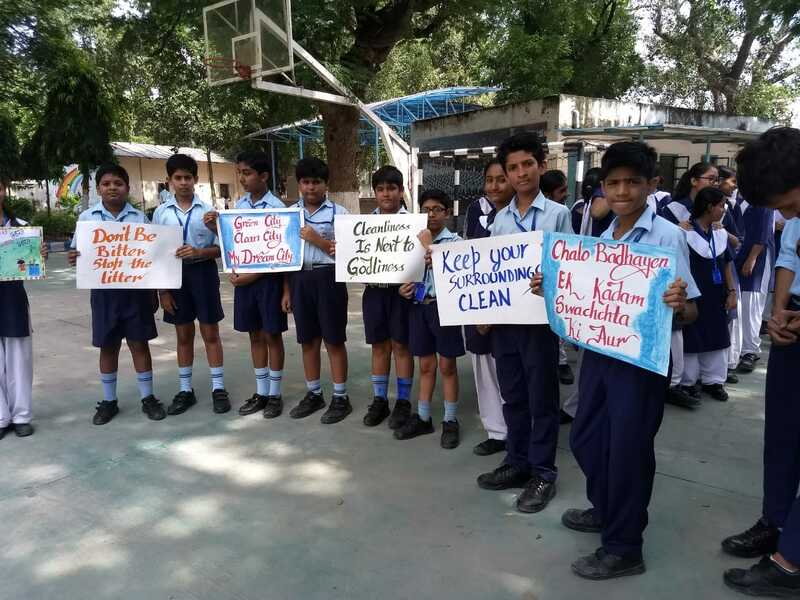 The senior students write slogans and talked to the residents of the old willindon camp about the need the keep their surroundings clean. 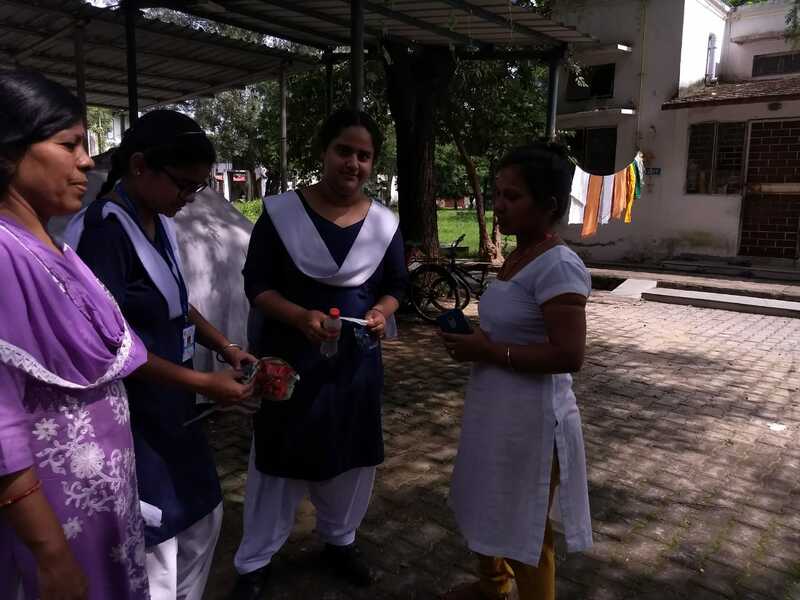 They were led by Mrs Mukta Kalra and Mrs Aradhana Dewan. 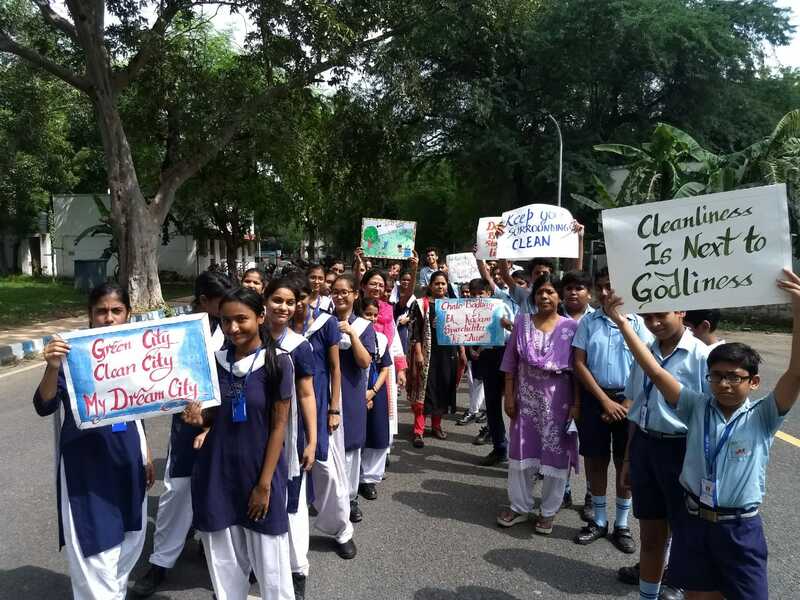 The students showed great enthusiasm to participate in the cleanliness drive.